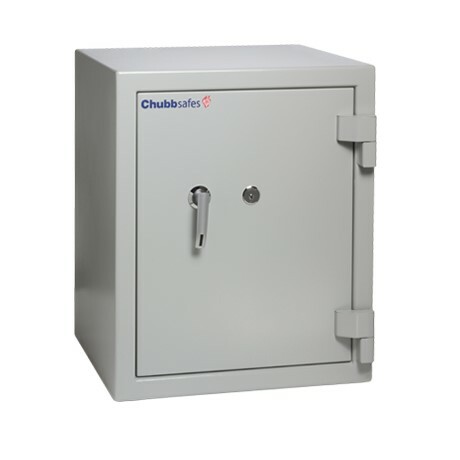 ​Rest easy knowing your essential documents and personal belongings are protected against fire in your home or small office: Executive from Chubbsafes is a range of certified safes providing fire protection for up to one hour. 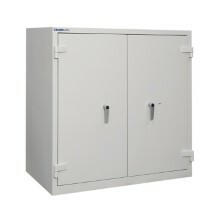 You store many personal belongings, wills, property deeds, contracts, insurance policies and other important documents in your home or small office. 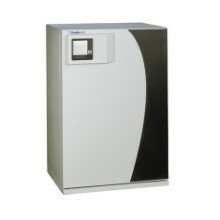 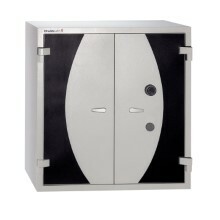 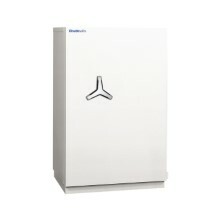 As a result, you need a reliable safe that ensures you have peace of mind, even in the event of a fire. 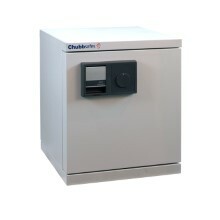 Executive from Chubbsafes offers fire protection certified by SP Technical Research Institute of Sweden and the Underwriter's Laboratories (UL), two leading certification companies. 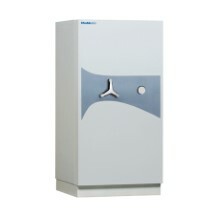 All models benefit from standard internal fittings, enabling quick installation as soon as the unit is delivered.